Effective immediately, all email messages sent through Blackboard now include the sender’s Boise State email address in the “From” address field. This allows all recipients to easily reply to those messages. Google may display a yellow warning message on emails sent through Blackboard. This warning, titled “Be careful with this message,” is generated by Google to help protect recipients from spam or phishing emails. 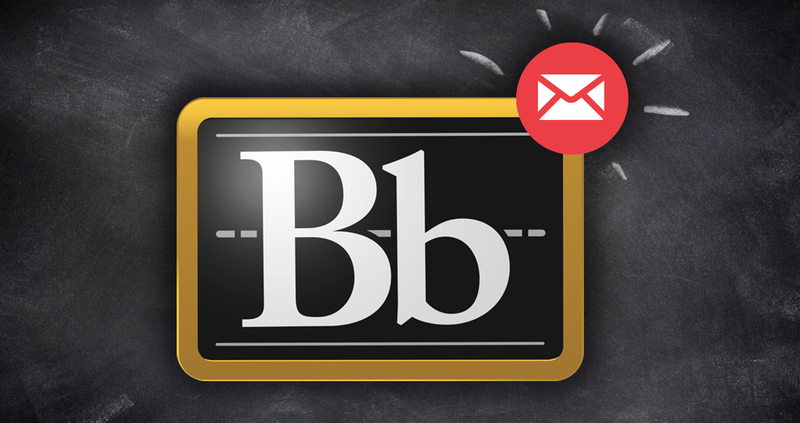 If necessary, students can verify the email is safe by signing into Blackboard and checking if the email appears in their class messages. Once verified, students can indicate that the email “Looks Safe” or is “Not Spam” in Gmail. Contact the Help Desk at (208) 426-4357 or email helpdesk@boisestate.edu for assistance to determine if a particular email is safe, or if you believe an email is a phishing attempt.